Where can I use the SRH840 headphones? 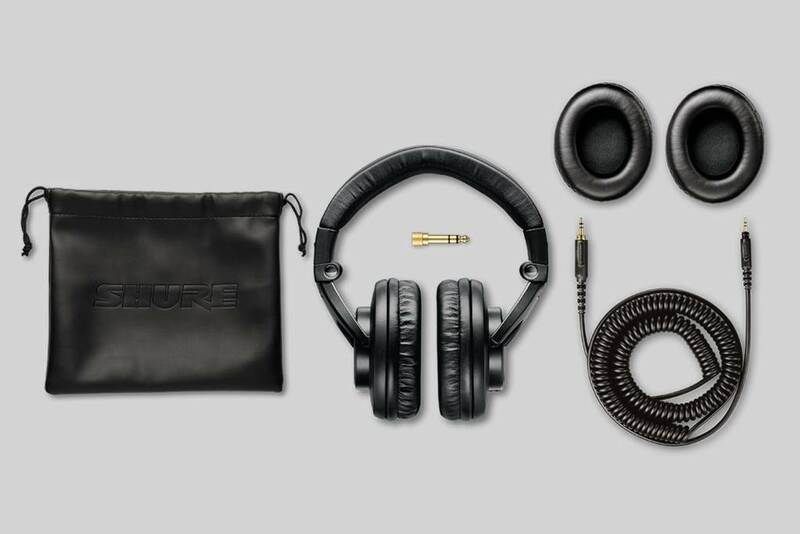 What sound characteristics make these ideal headphones for studio referencing? 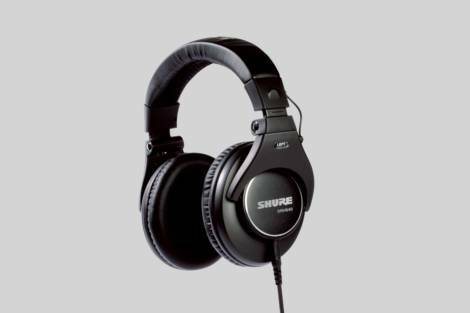 The precisely tailored frequency response of the SRH840 headphones, with a wide frequency range of 5 Hz - 25 kHz, conveys rich bass tones, a clear mid range and extended highs. The closed-back design reduces background noise, leaving you with pure audio layers that you can use as a reference point for studio mixing. What practical features make the SRH840 headphones suitable for studio environments? The SRH840 headphones have a closed-back circumaural design that offers an immersive sound while eliminating background noise, and providing a comfortable fit. The wide padded headband provides an ergonomic fit that further enhances comfort. A 3 m coiled and detachable cable with bayonet clip lets you lock your wire securely into place and gives you the flexibility to move around the studio.